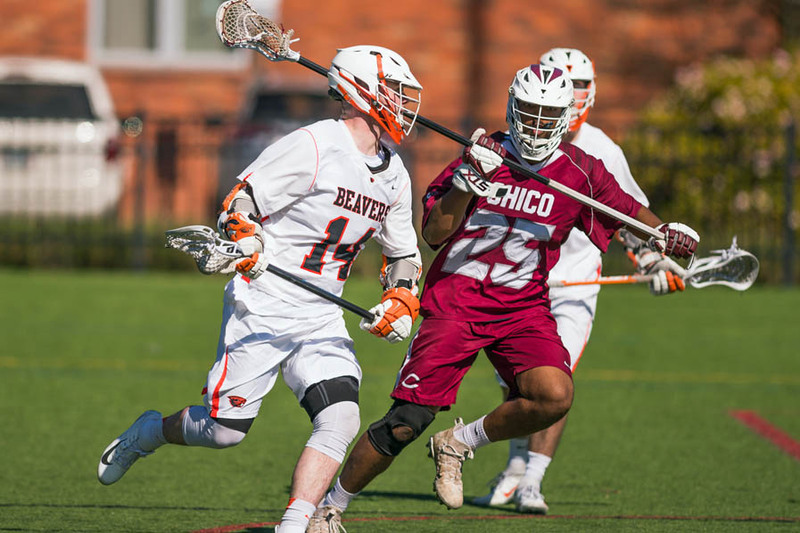 CORVALLIS, Ore. -- Chico State made a run up the coast to square off against both Oregon and Oregon State last weekend, and the Wildcats managed to grab a split. 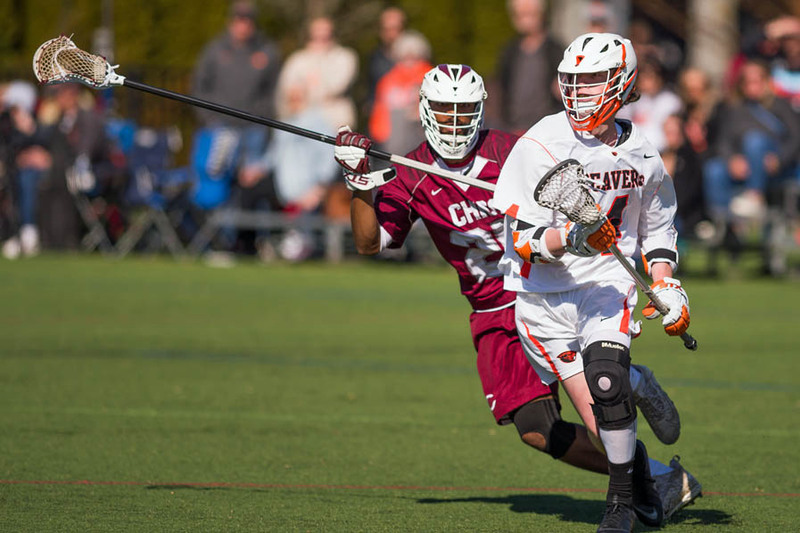 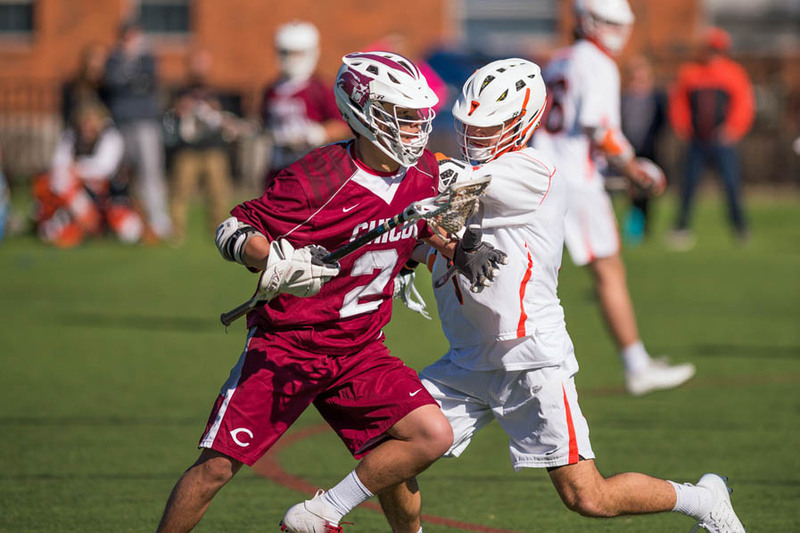 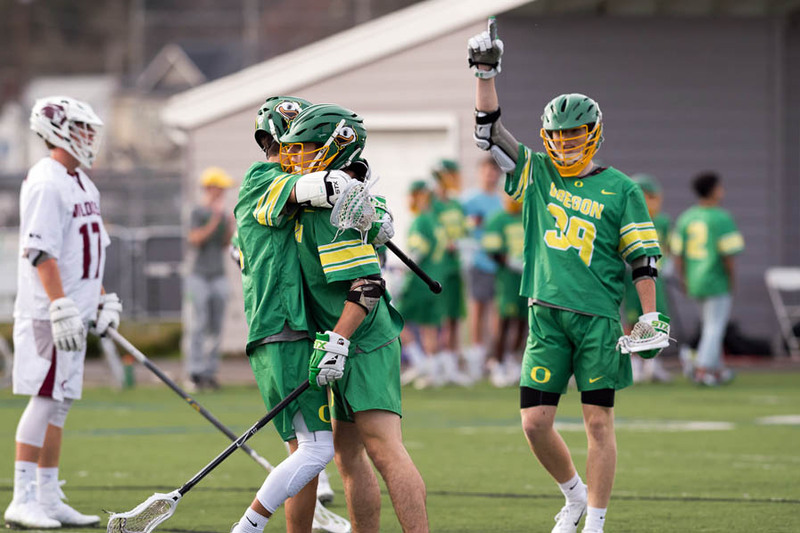 Photojournalist Bob White was at both games and put together a gallery for MCLA.us, which is available below. 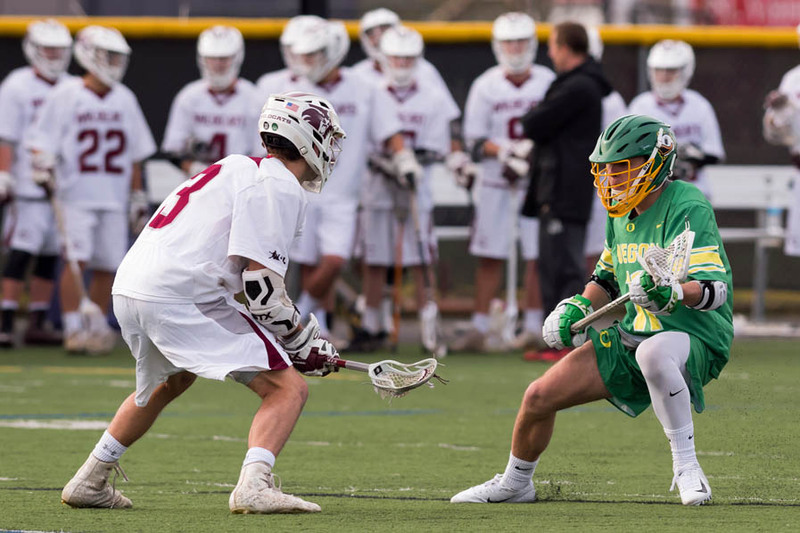 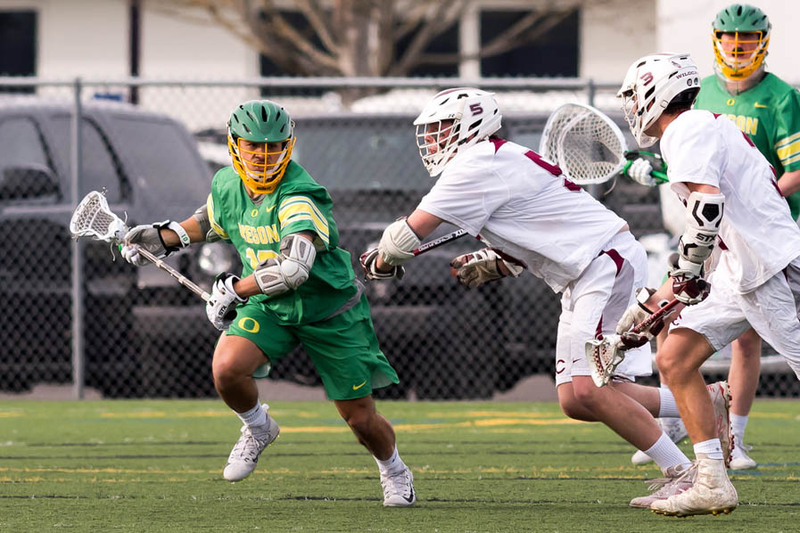 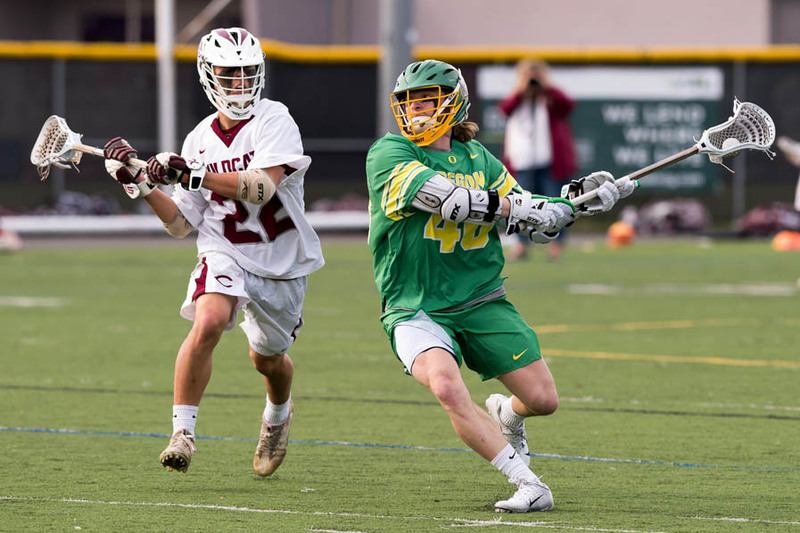 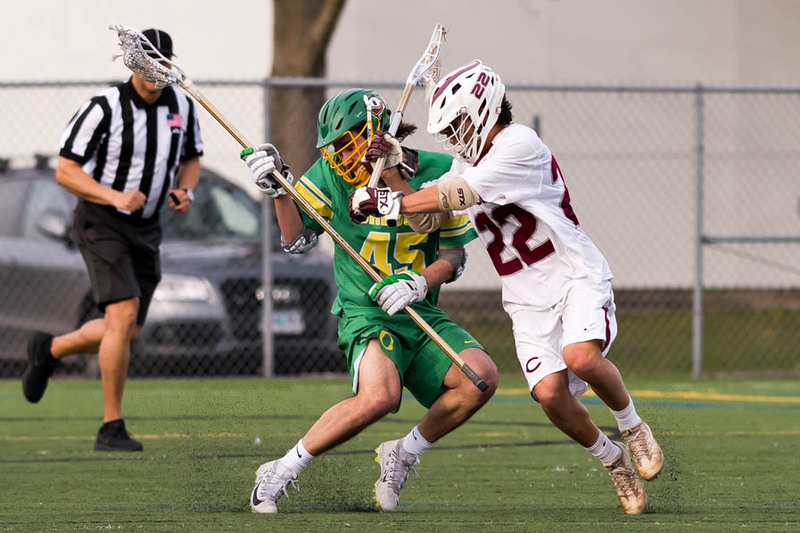 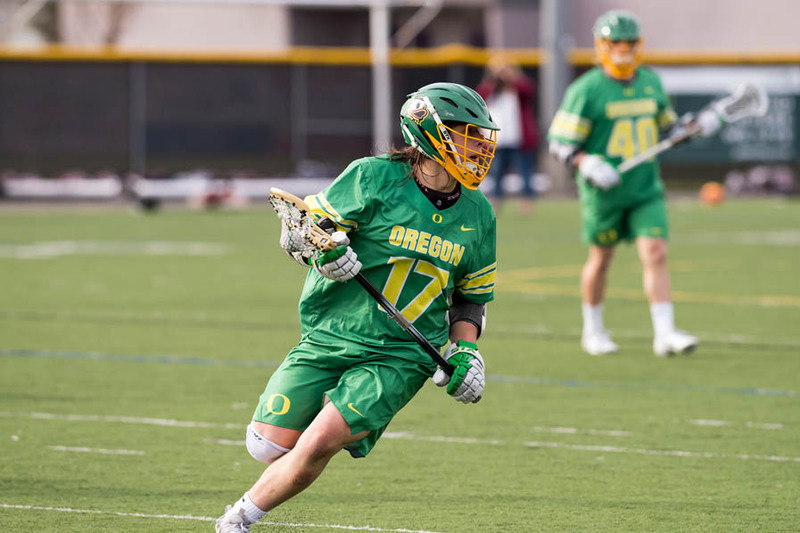 Oregon hosted Chico last Saturday, posting a comfortable, 13-3 victory. 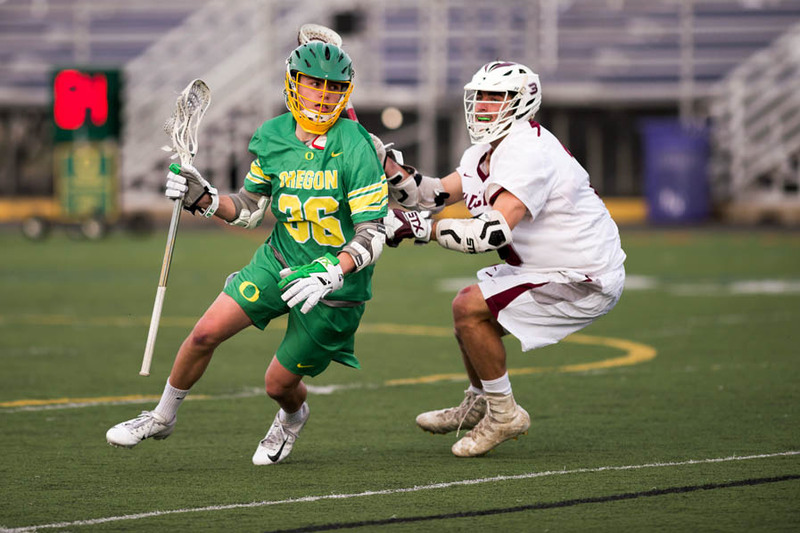 Nick Gilbert had a hat trick for the Ducks while John Finegan chipped in with two goals and two dimes. 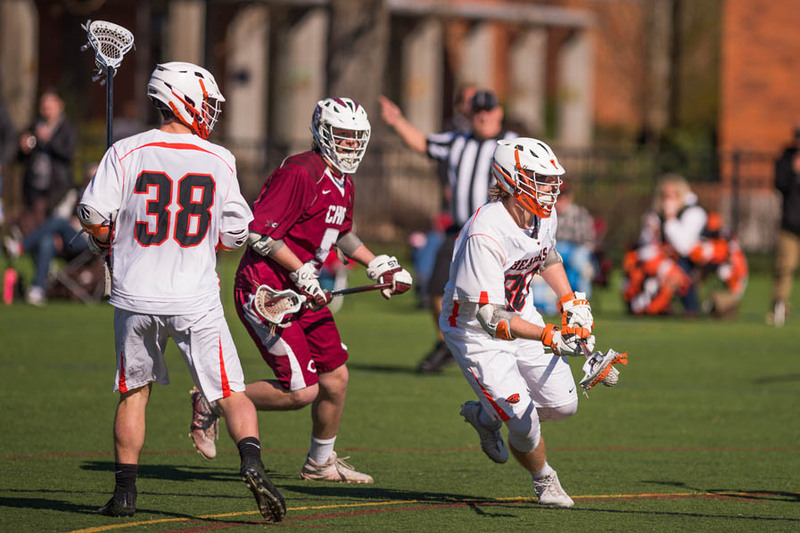 Sam Snider was credited with 10 saves. 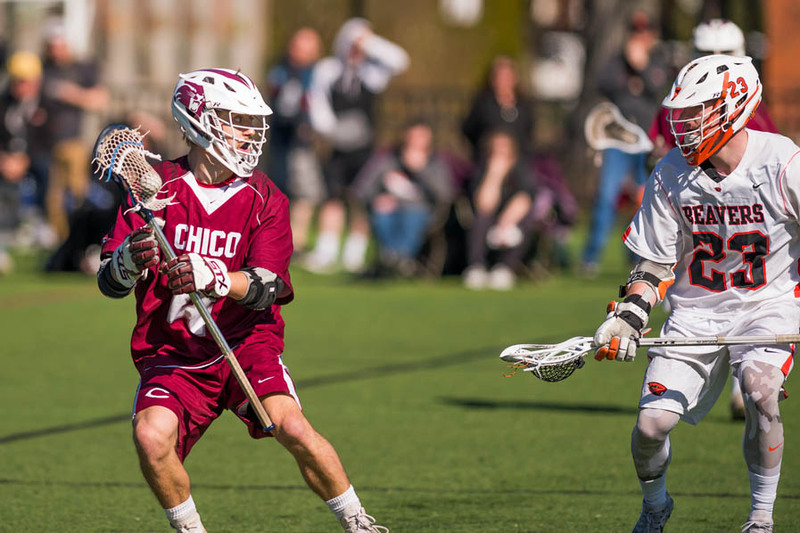 Gavin Risby had 28 saves for the Wildcats in the loss. 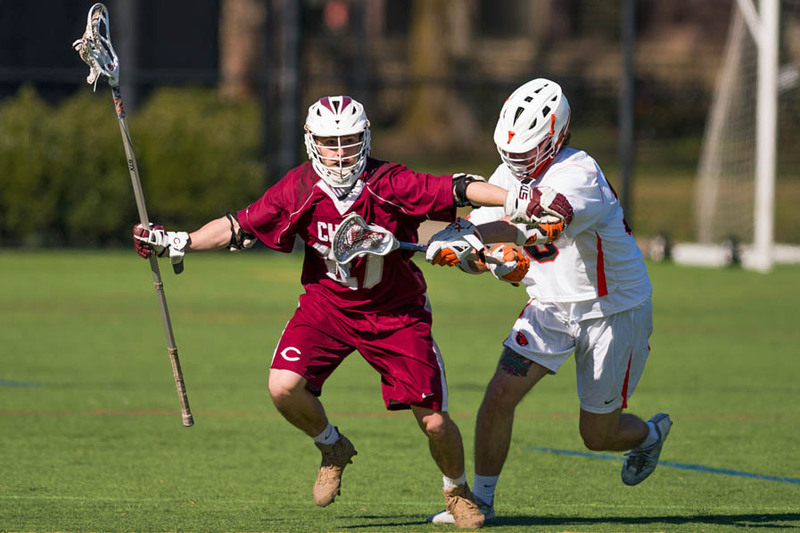 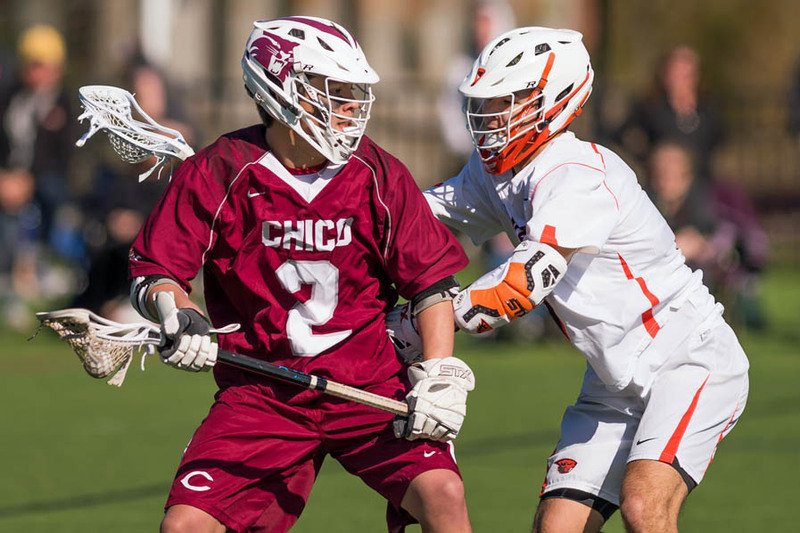 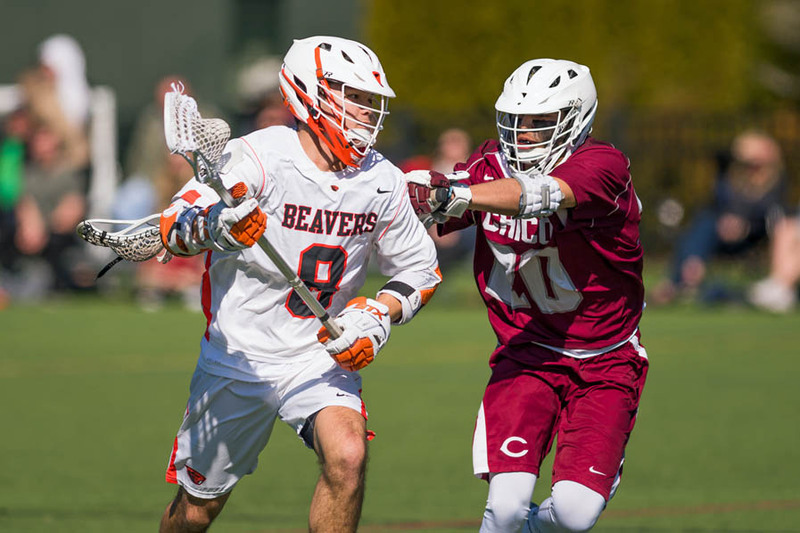 Collin Merwin had a hat trick on Sunday against Oregon State, helping Chico record a 9-8 overtime win. 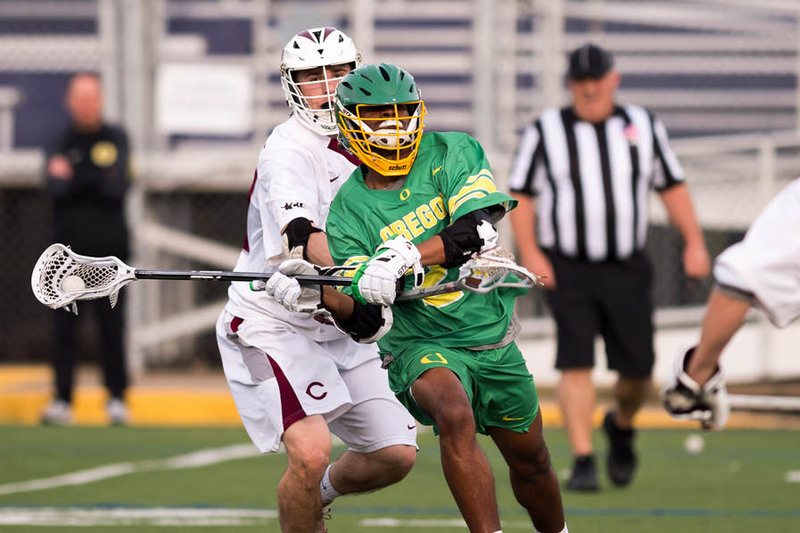 Risby had another 22 stops to post the win.